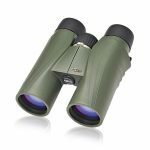 The MeoPro HD binocular series from Meopta is built to last and allow viewers to see things in a whole new way! 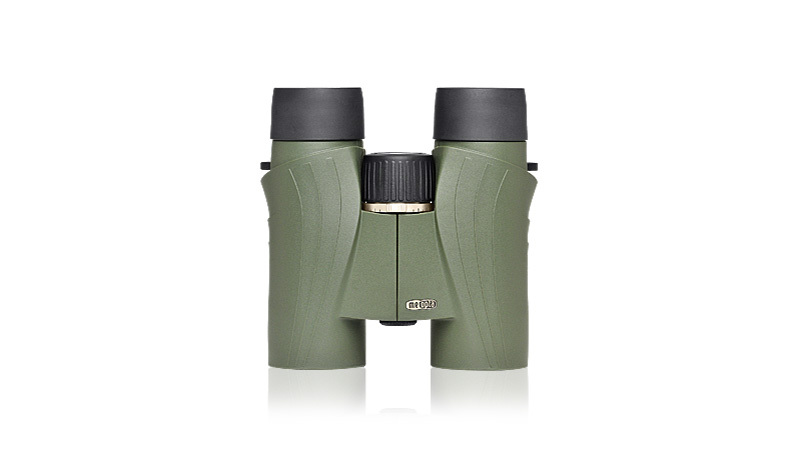 Meopta’s MeoPro binocular line features advanced fluoride HD optics and is available in 8×32, 10×32, 8×42 and 10×42 models. 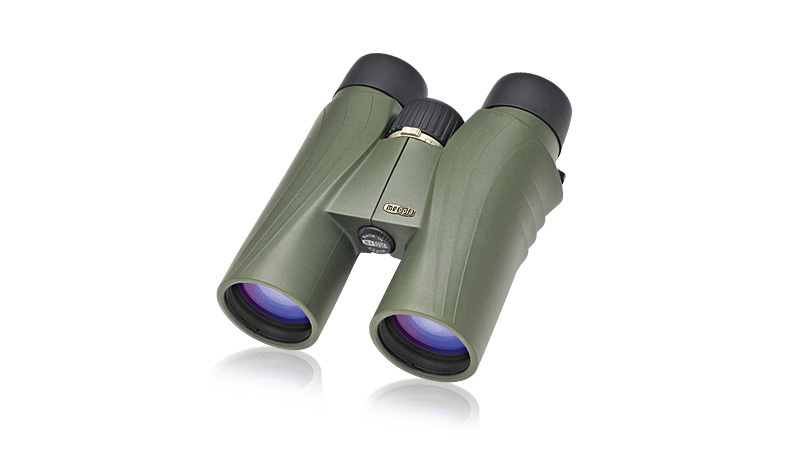 An HD binocular with the optical capability of delivering untouchable clarity regardless of the conditions. Well, actually not just one binocular, but an entire series. Meopta USA has introduced the new MeoPro HD binocular series. 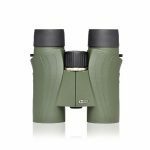 This next generation MeoPro binocular line features advanced fluoride HD optics and is available in 8×32, 10×32, 8×42 and 10×42 models. The new Meopta MeoPro HD series has an updated look and feel. The new line of binoculars is lightweight, extremely durable and offers a brilliant viewing experience. Fluoride HD objective lenses and MeoBright ion-assisted multi-coatings deliver incredible clarity, superior color fidelity and edge-to-edge sharpness. They also help eliminate chromatic aberration in the most challenging viewing conditions. The MeoBright coating delivers 98.7 percent transmission per lens surface. A totally redesigned, lightweight magnesium chassis is built to withstand the rugged conditions of the field. Like all Meopta binoculars, the MeoPro HDs are nitrogen purged and fully sealed for fog-proof, water-proof and shock-proof performance, year after year. The external lenses of MeoPro HD are also treated with Meopta’s proprietary MeoShield abrasion-resistant coating, which meets military specifications for durability and surface hardness. Twist-up eye cups feature four click-stop positions to accommodate users with or without eyeglasses. The MeoPro’s right side ocular diopter control provides +/- 3 D adjustment for simple individual optical tuning. The MeoPro HD’s TO2TM (Twilight Optimized Optics) system delivers the highest light transmission when you need it most in the low light of dawn and dusk. All MeoPro HD binoculars work seamlessly with Meopta’s MeoPix iScoping Adapters, which are available for the iPhone 4/4S and 5/5S models and Samsung Galaxy S4. 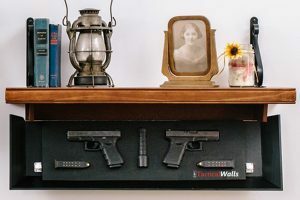 To read more on the MeoPix iScoping Adapters, read our list of 20 New High-Tech Survival Products. The entire Meopta MeoPro HD series is covered by Meopta’s North American Lifetime Transferable Warranty. 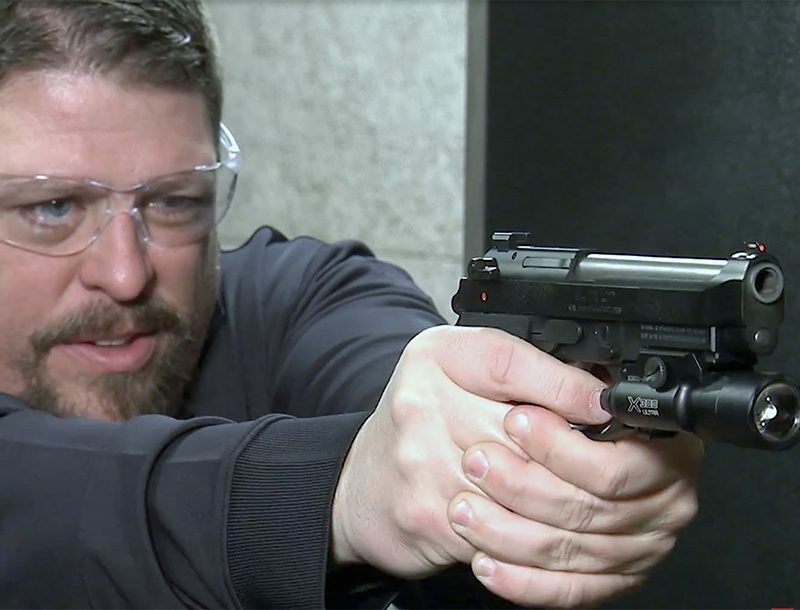 For more information on the MeoPro HD series or other products from Meopta, visit www.MeoptaSportsOptics.com.